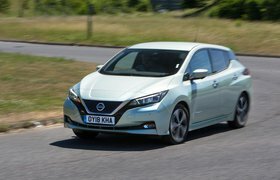 The best and worst electric cars 2019 | What Car? Unlike purpose-built electric cars such as the BMW i3 and Nissan Leaf, the e-Golf is based on a conventional hatchback. 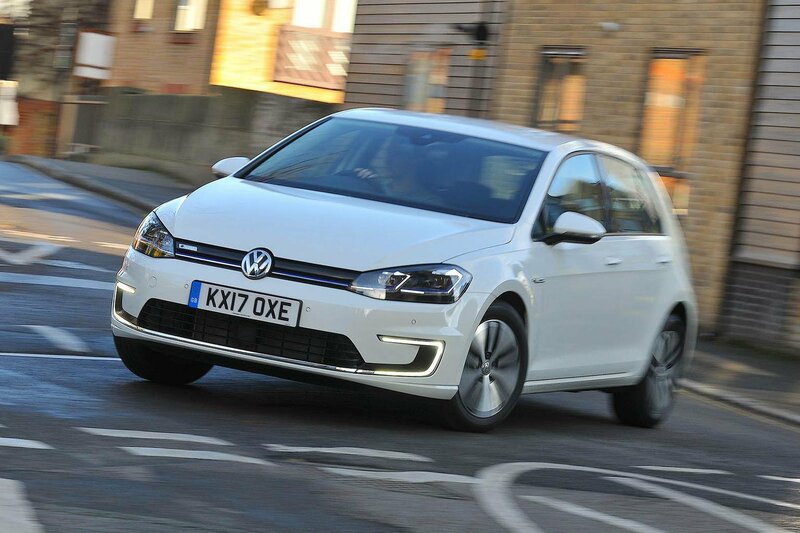 However, this is no bad thing, because it means it has all the good points of the regular Golf, along with greatly reduced running costs. The Zoe’s main strength is that it feels like a conventional, stylish, nippy small car, and just happens to cost pennies to run. 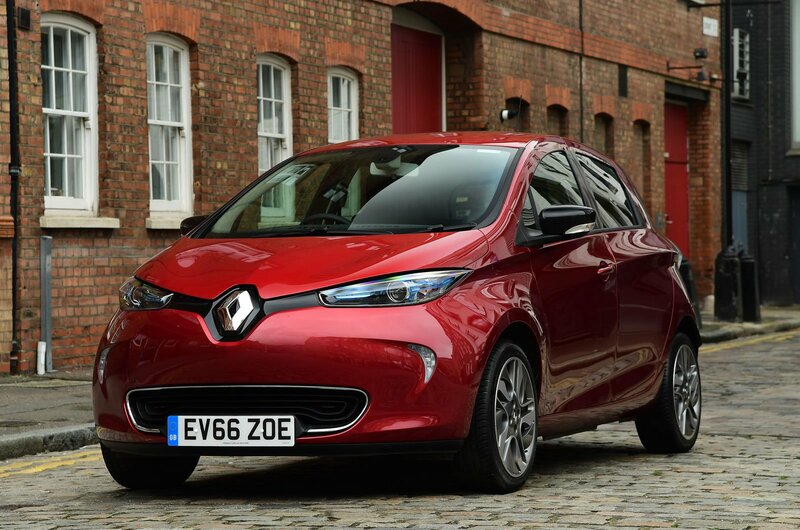 The electric motor has enough shove for the Zoe to lead the charge away from traffic lights, and the interior has room for four to sit in reasonable comfort. Even the boot is larger than you’ll find in many regular small cars; it's easily big enough for a family's weekly shopping. The Q90 version managed 132 miles on our Real Range test. 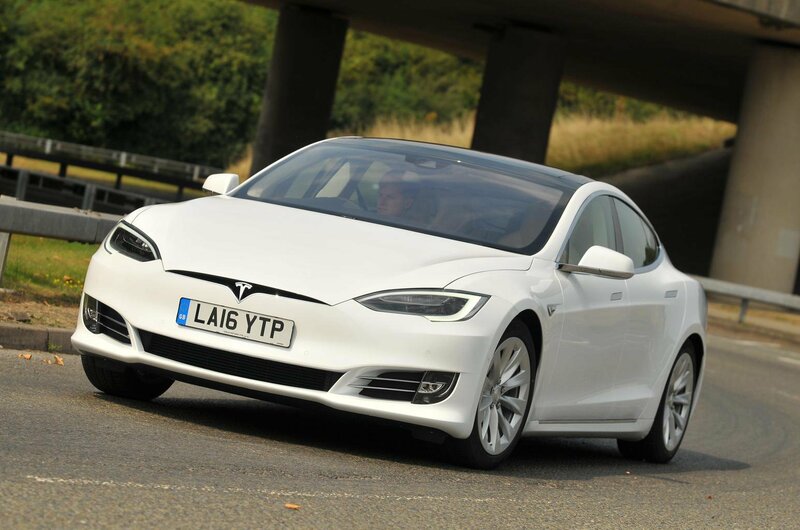 The quiet and comfortable Model S saloon is as capable as it is desirable, offering staggering performance and an impressive range for an electric car. It’s practical, too, while almost all of the car’s controls are accessed via a massive 17in touchscreen that's easy to personalise and updates wirelessly.